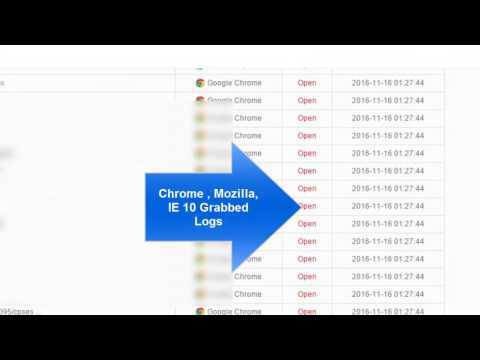 hey guyzzz previously we disscussed about phishing , well i was surfing the net i foud a very awesome google trick which can be used to hack emails accounts in just few minutes. the trick is basically based on the dump databases of various websites . so these dump databases contains the emails and passwords of the users in the form of md5 hash. this method is called as hash cracking technique. 2. now these are the dorks through which we will found the emails and hashes. u will get a list of emails and ther respective md5. 4. now goto any online md5 decrypter like this h4ckforu & paste the hash into it nd see below if it got decrypted and copy the password . note: as these files r dumped because emails r outdated soo u may not get the working emails because 60% of emails are deleted or there pasword may be change so try and try many emails until u get a perfect login . ADMAYA: an alternative for adsense..!! # Admaya is an online indian pay per click ad network. # Publicise your ads to a large community using Admaya advertiser account. # Advertise using text and banner ads targeted to niche audience with full control on click rates and budget. # Presenting a cost effective advertising system wherein you need to pay only for legitimate clicks on your ads. * Find out how you can reach your target audience using Admaya advertiser account. * PPC Text/Banner Ads served on our network sites and partner websites. * Keyword Targeting for your PPC advertisements to reach specific audience. * Optimal keyword click bids suggested by system for better serving of your ads. * Our powerful and cost effective advertising system allows you to advertise to a geographically targeted large community and gain potential visitors to your site. * Advanced fraud detection technology ensures that you pay only for valid clicks. * Advertise at 0.025$ per click. 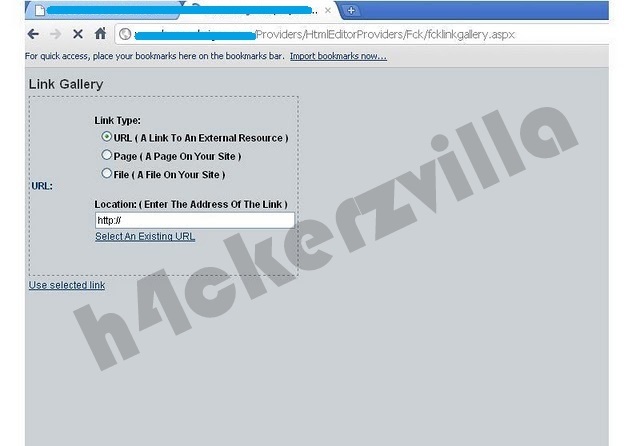 * Learn how to boost your income from your web pages using Admaya publisher account. * Show text/banner ads which are most relevant to your site content. * Earn revenue from the clicks you receive on our ads displayed in your pages. * Filter out advertisements of your competitors from your ad display units. * You can show ads in your content pages as well as search engines. You can use our ad display units along with other ad programs. * Publishers earn 75% to 80% of the total click value. Highest in the industry. 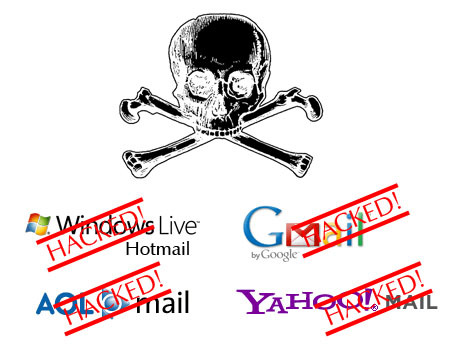 hey guyzz today i m giving a simple tutorial on Dot net nuke(DNN) website hacking.as we know DNN websites r having a huge vulnerability of file uploading on the root server so we can easily upload shell and deface the website. these r dorks to find the Portal Vulnerable sites. now you will get a huge list of DNN websites but the main part it to get a vulnerable website which can be defaced because now very less websites r lest vulnerable othewise this vulnerability issue have been fixed ny dot net nuke. For example i have got a website . 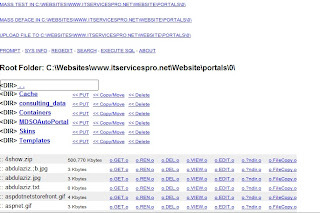 Select Root of the website. now edit the image as u want it to be shown. upload ur image nd now goto the main page of the website. 1. only for educational purpose . Havij v1.15 automated SQL injection tool launched !! hey guyzz good news !!! havij 1.15 launched!!! Havij is an automated SQL Injection tool that helps penetration testers to find and exploit SQL Injection vulnerabilities on a web page. It can take advantage of a vulnerable web application. By using this software user can perform back-end database fingerprint, retrieve DBMS users and password hashes, dump tables and columns, fetching data from the database, running SQL statements and even accessing the underlying file system and executing commands on the operating system. 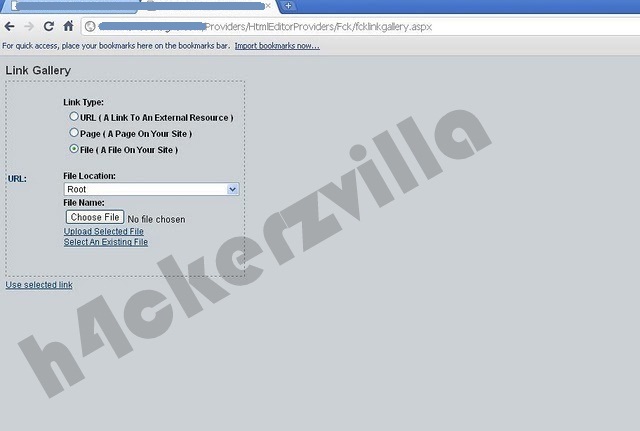 Well guyzz this is a very easy way to hack any website. 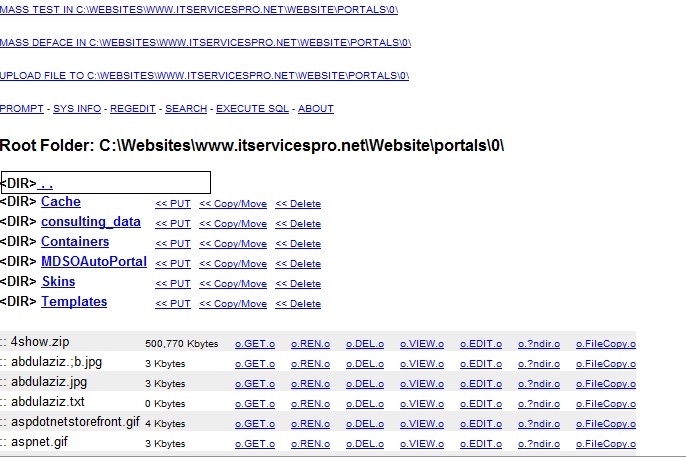 its very old too or u can say its a vulnerability/loop hole in microsoft IIS 6orless webservers. 3. In the following dialog click Map Network Drive SEE D SCREEN SHOT. 4. On the Map Network Drive dialog, click "Connect to a Web site that you can use to store your documents and Pictures" this will pop up the "Welcome to the Add Network Location Wizard". 6. Click on ”Choose a custom network location”. 8. Now type the web folder address that you want to access. 9. Enter a NAME to help you identify the web folder and click Next. 10. Place a checkmark on ‘Open this network location when I click finish’. and insert your deface page ! !